1016014591 ATF COOLER & BRACKET ASSY. 1017020124 LF DOOR GLASS REGULATOR SWITCH ASSY. 1067002938 INSTRUMENT PANEL WIRE HARNESS ASSY. 1067002940 INSTRUMENT PANEL WIRE HARNESS ASSY. 1067003675 INSTRUMENT PANEL WIRE HARNESS ASSY. 1067003713 INSTRUMENT PANEL WIRE HARNESS ASSY. 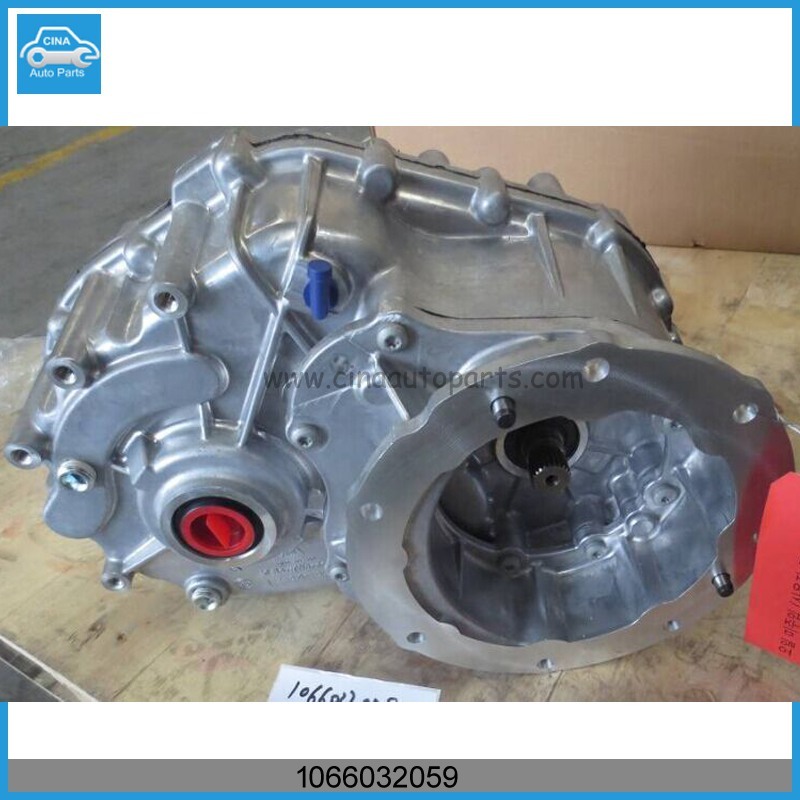 3047000100 HYDRAULIC TORQUE CONVERTER ASSY.